Nature Play have a great initiative to get children outside and exploring nature. When your child joins nature play they are issued with their very own passport. The passport can be registered online and your child selects age appropriate missions to complete. There are 10 mission pages in the passport and on completion they receive a sticker. 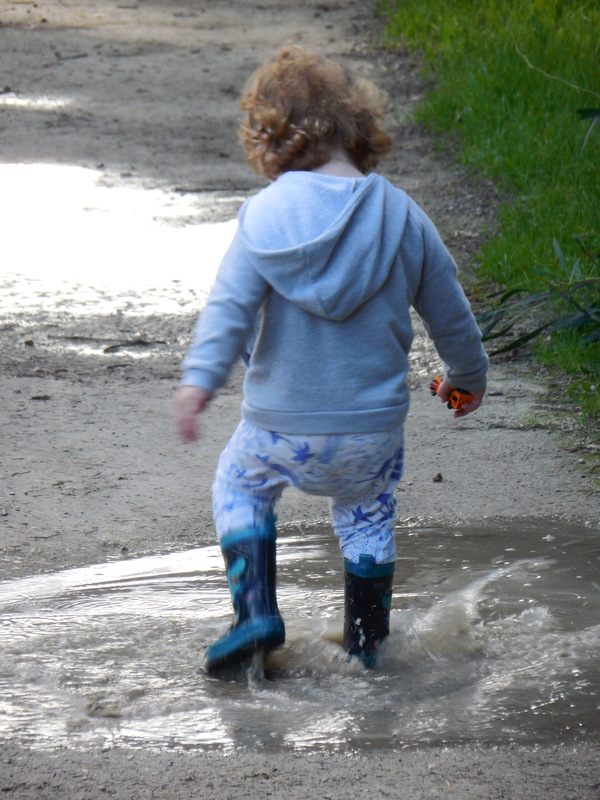 It is all about getting children to feel the mud between their toes, play in the rain, climb and use their imagination. It is all about being at one with nature. We have not been following the online missions and just doing our own thing. JJ gets so excited every time she gets to add a new sticker to her book. It is wonderful to see her eyes light up and feeling proud of her achievements. Here are a few of the missions that JJ and Master B have completed. There was only one torch between the four of us and JJ our 3 year old was leading the way through Stockyard Gully Cave. 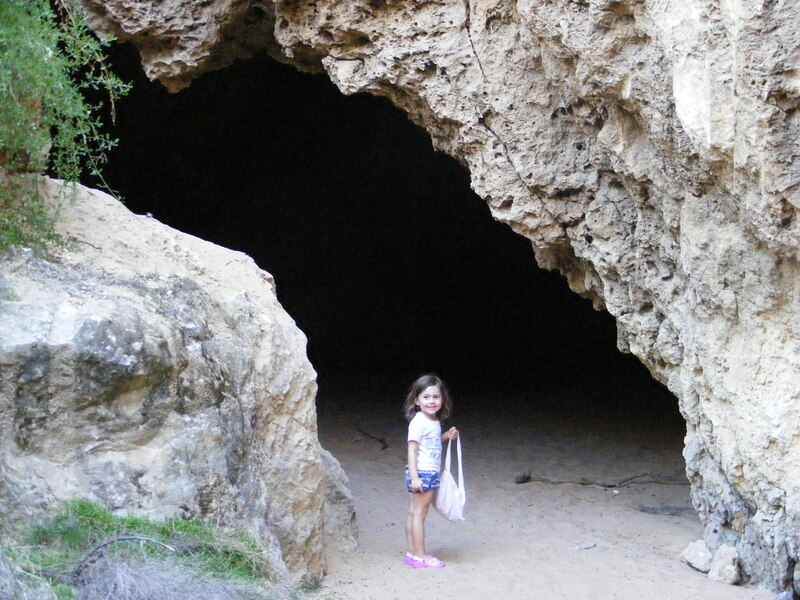 The cave was pitch black and she showed no fear negotiating the path for us to take. JJ is constantly asking when we are going camping next and we try and get out on a regular basis. 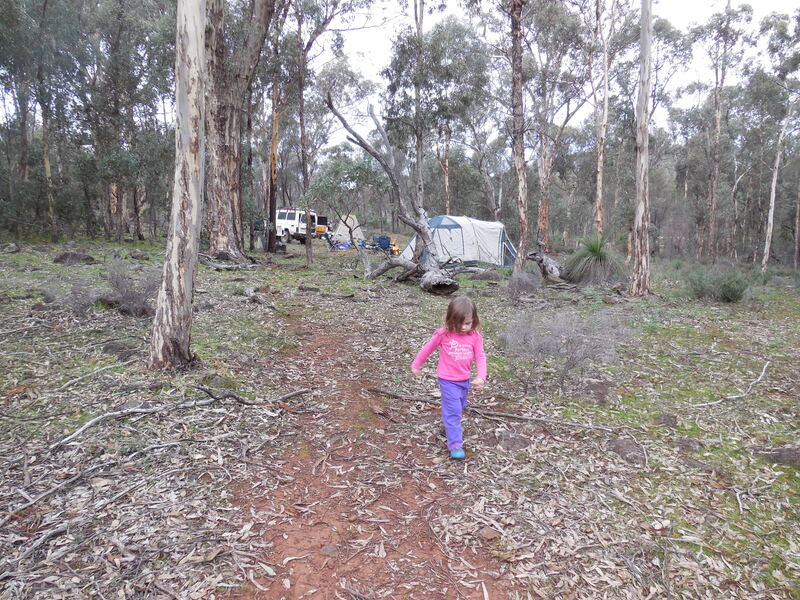 If you are thinking of camping with toddlers and babies then you can find some of my tips here. 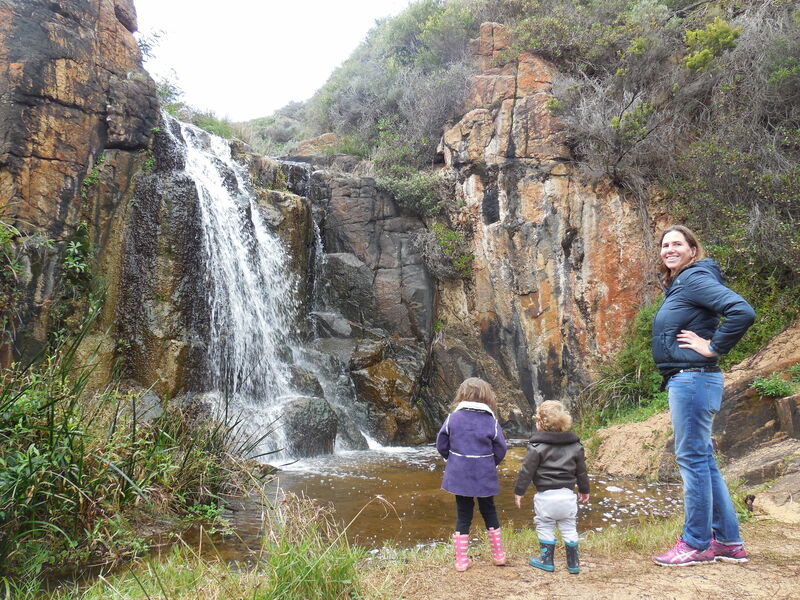 Explored Quinninup Falls near Yallingup which also incorporated a bit of bush walking just off the cape to cape walking trail. 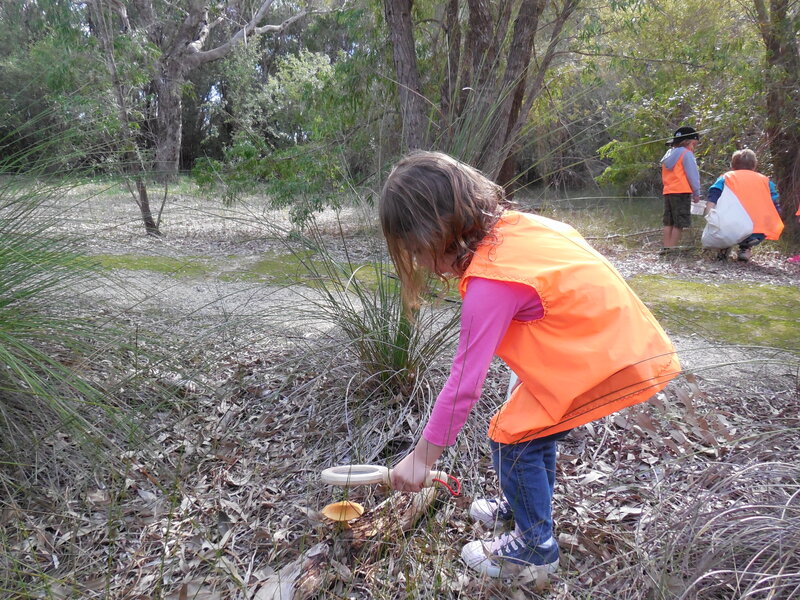 Explored Yanchep National Park while attending Little Gum Nuts a nature inspired education program. I love the enthusiasm and excitement of the children as they find a rock, stick, nuts or what ever it may be. What kid doesn’t love jumping in puddles? Once it has rained we set off in search of muddy puddles and also celebrated International Mud Day. While in the wheatbelt and at Kings Park we searched for wildflowers and discovered many varieties of plants. 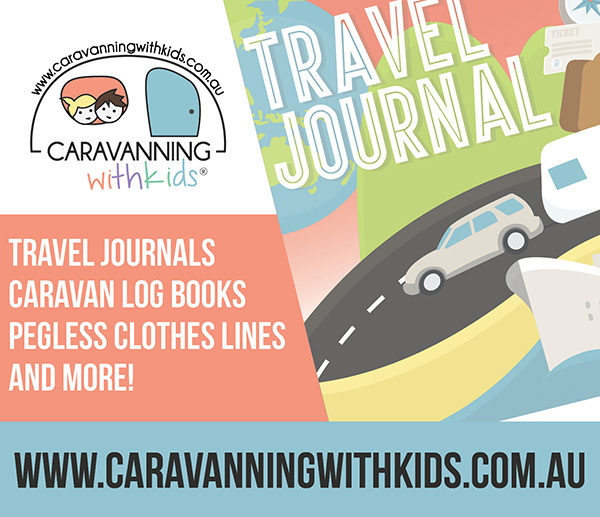 These are just a few of the things we have done and other missions include beach combing, playing in the rain, kangaroo spotting, catching and releasing tadpoles and looking for animal tracks in the wild. Our passport is full already but we will continue on with our nature play activities as the whole family enjoy being outdoors in natural surroundings. 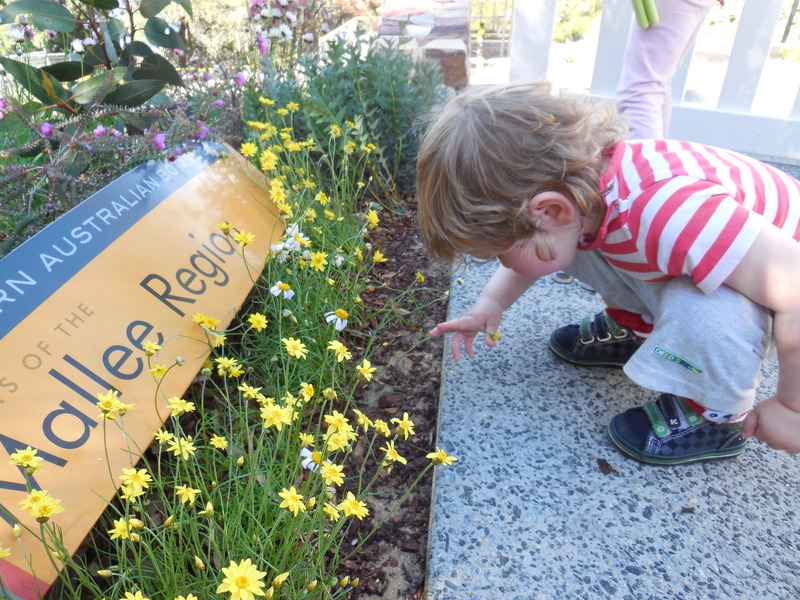 If you would like to know more about Nature Play WA click here to visit their website or if you are located in South Australia you can register for passports via Nature Play SA. That’s a great list of things to do and absolutely love the idea of naturplay. Nature play is great to get the kids out there and exploring.